The Sustainable Agriculture and Rural Development (SARD) Program of the Lopez Community Land Trust is committed to cultivating an ethic of agricultural land stewardship, providing education about the importance of resilient local food systems and actively promoting the development of small scale agricultural infrastructure for the San Juan Islands. 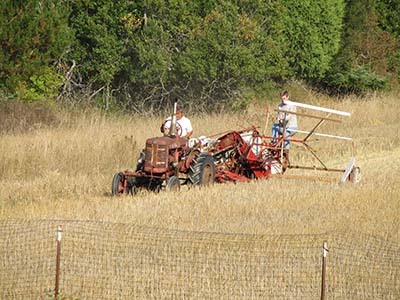 Through the efforts of LCLT staff, community volunteers, and local farmers, the SARD program is increasing the economic feasability of small-scale, ecologically sound agriculture and creating new avenues for sustainable land-based livelihoods, while supporting a goal of community food security in San Juan County. For information on our SARD internships, click here. 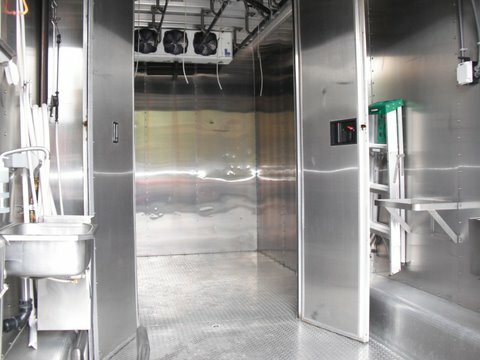 In 2001 LCLT produced the first USDA Mobile Processing Unit in the U. S. The unit was eventually sold to the local Island Grown Farmers Cooperative. 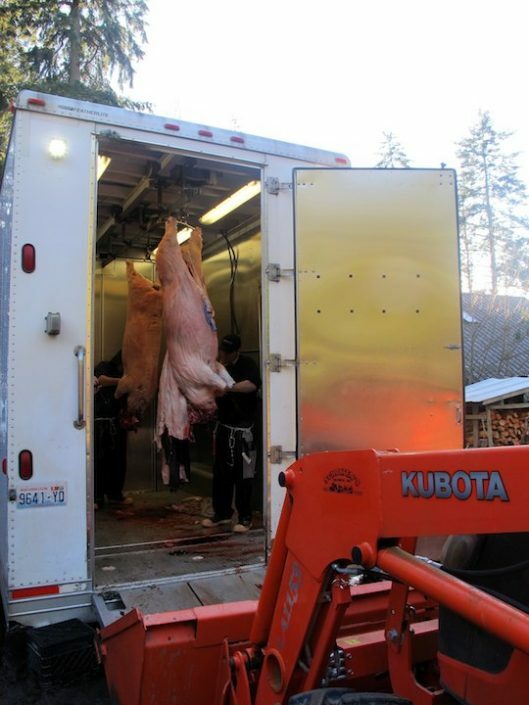 This unit enabled Lopez farmers to slaughter animals on the farm without the difficult long ferry rides and trucking animals across the state. 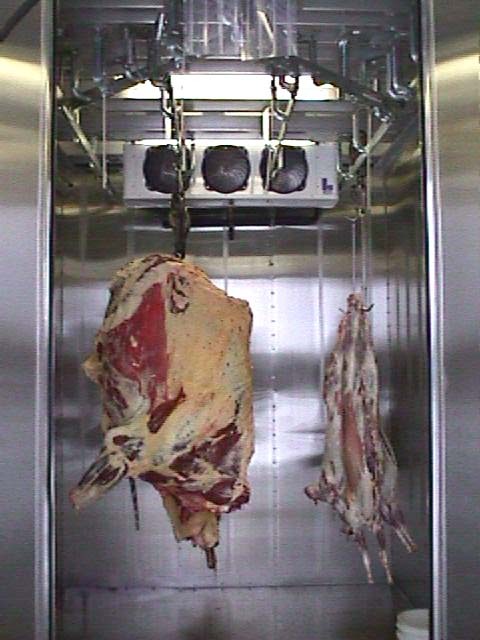 Lopez residents can now purchase local meat by the cut directly from the farmer or in local grocery stores. 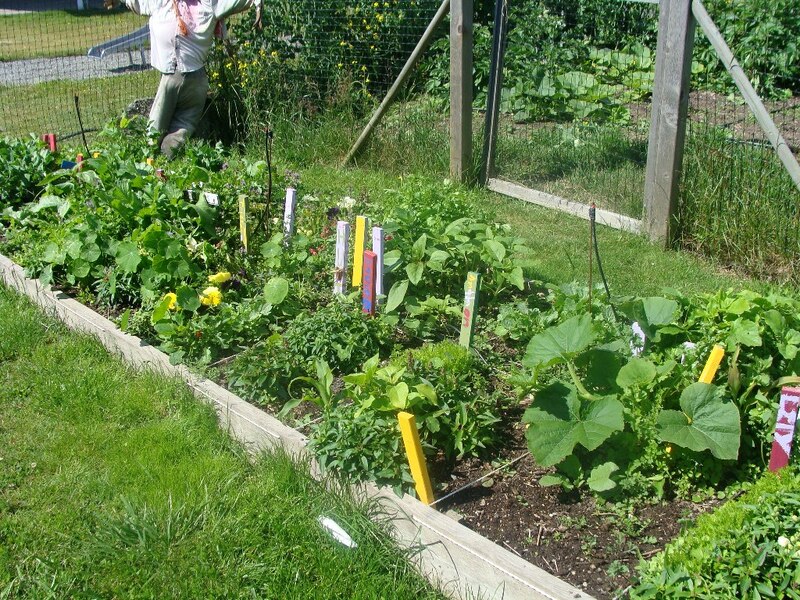 Retain and invigorate the working rural character of Lopez Island through ethical practices that build soil. Every two years LCLT publishes a Farm Products Guide to local farms, farm stands, and farm products. 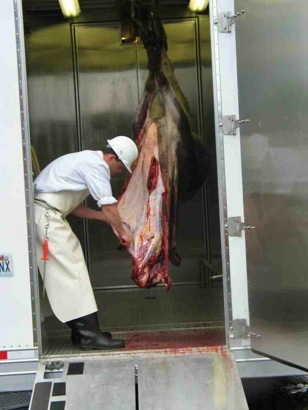 The guide to farm products sold on Lopez Island is a bi-annual publication that promotes and supports local agriculture. Use this map and guide to locate homegrown and homemade goods on Lopez Island. LCLT co-founded the farm-to-school program at Lopez Island School District, and continues to send interns to help with the program. Through the 2011 annual LCLT Food Charrette, islanders spawned a GMO-Free group which resulted in Initiative 2012-4, making San Juan County a GMO-Free zone for plants. LCLT brought in Percy Schmeiser, a renowned advocate for farmers’ rights to save their own seed, for its 2011 Harvest Dinner. Schmeiser recounted his battles with the mega-corporation Monsanto. LCLT advertised for a grain research intern and connected with O.J. Lougheed, a grain research specialist. Through OJ’s work, LCLT determined the need for a seed library for use by the community, which now resides on LCLT property near the office. LCLT also facilitated establishment of a Grain CSA on Lopez. 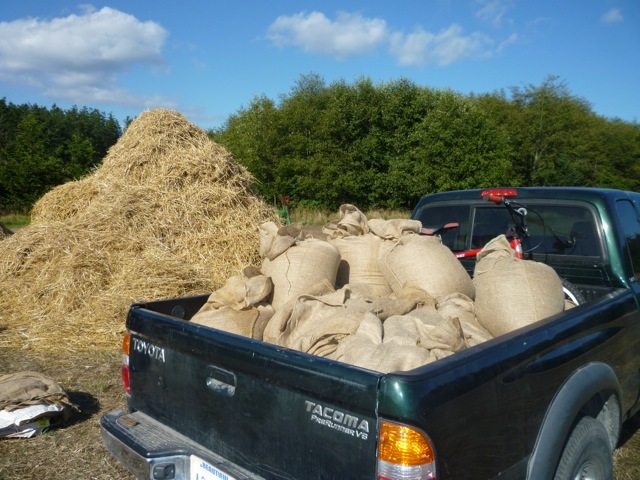 The first year the Grain CSA, grown by Horse Drawn Farms and Ken Akopiantz, had 25 subscribers. It continues today with over 60 subscriptions. 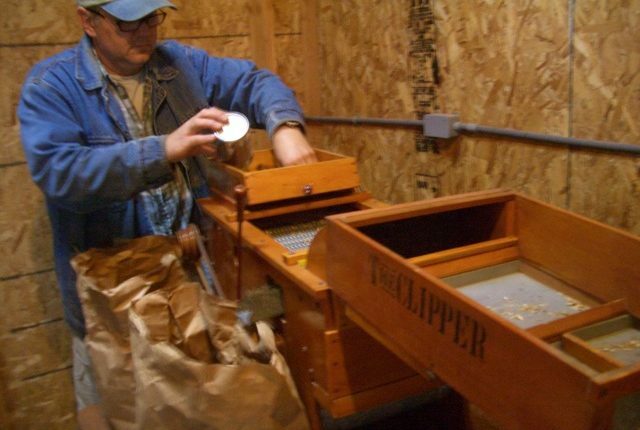 LCLT possess 2 small flour mills, a hand cranked silage maker, and a small seed cleaner. Each year LCLT hosts the Harvest Dinner with prizes for best use of local foods and best presentation of local foods. 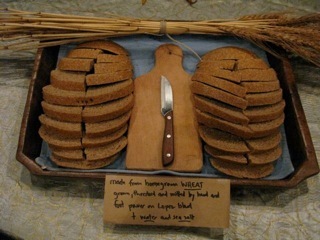 This winner made bread from homegrown wheat, grown, threshed and milled by hand and foot power, with water and sea salt, all on Lopez Island . 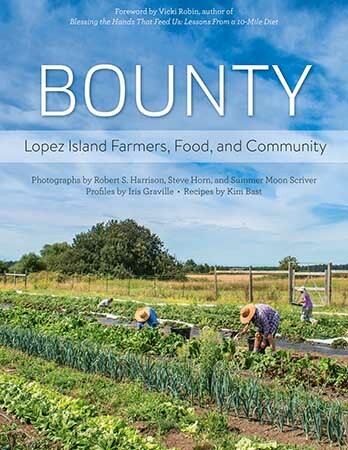 In 2016, LCLT co-published with the Lopez Locavores the book Bounty: Lopez Island Farmers, Food and Community. The book features beautiful photos and stories about Lopez farmers, as well as delicious recipes. Documents are in either Portable Document Format (PDF) or in Rich Text Format (RTF). The later can be opened by MS Word as well as TextEdit on a Mac or various programs on Linux.